We provide entertainers for corporate events in Toronto and the gta. 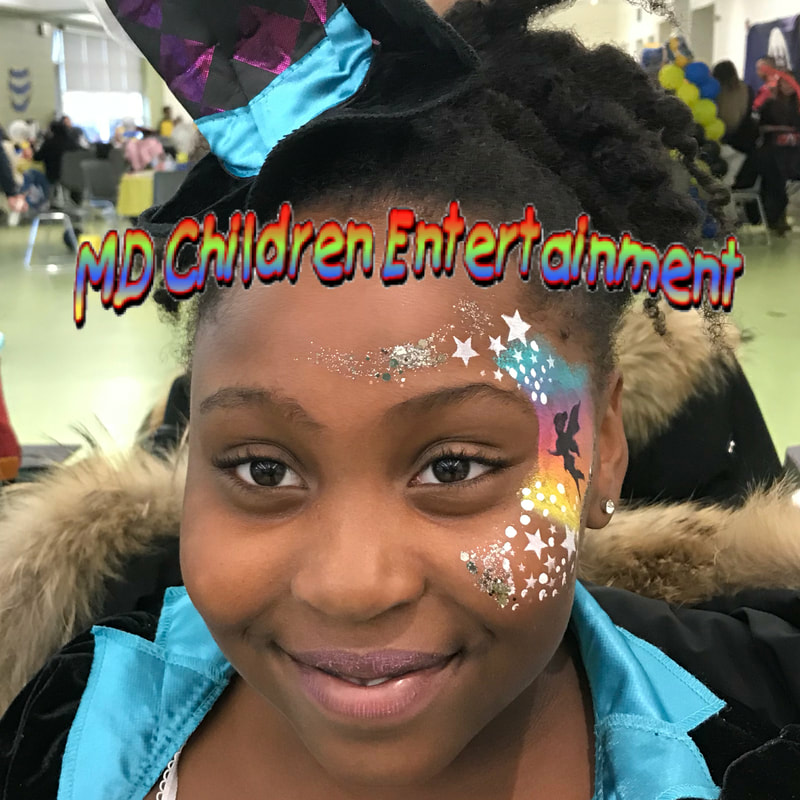 With MD Children Entertainment you can hire face painters, balloon artists, magicians, clowns, caricature artists and more. We also provide full service fun food rentals including cotton candy and snow cones! Contact us today for pricing. 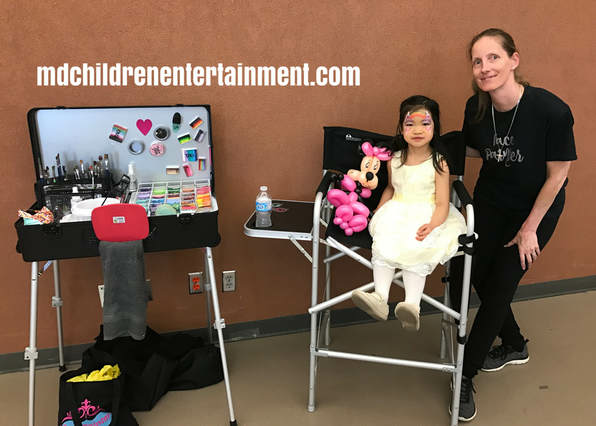 We love to attend corporate events and provide awesome face painting services! Attending corporate events in Toronto, Vaughan, Richmond Hill, Markham, Aurora, Newmarket and the gta! 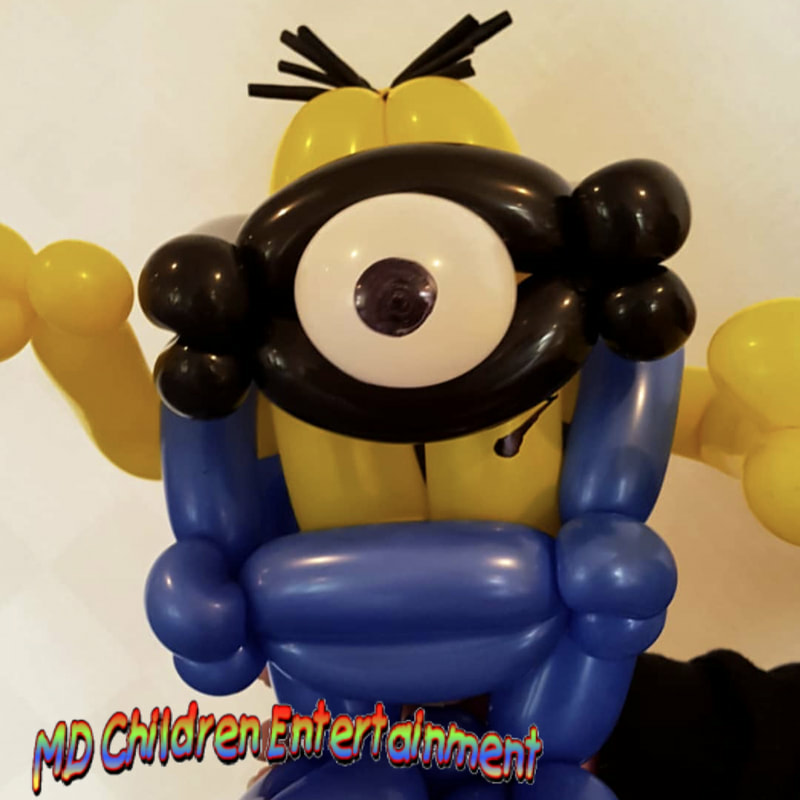 We provide awesome balloon twisting artists for corporate events! 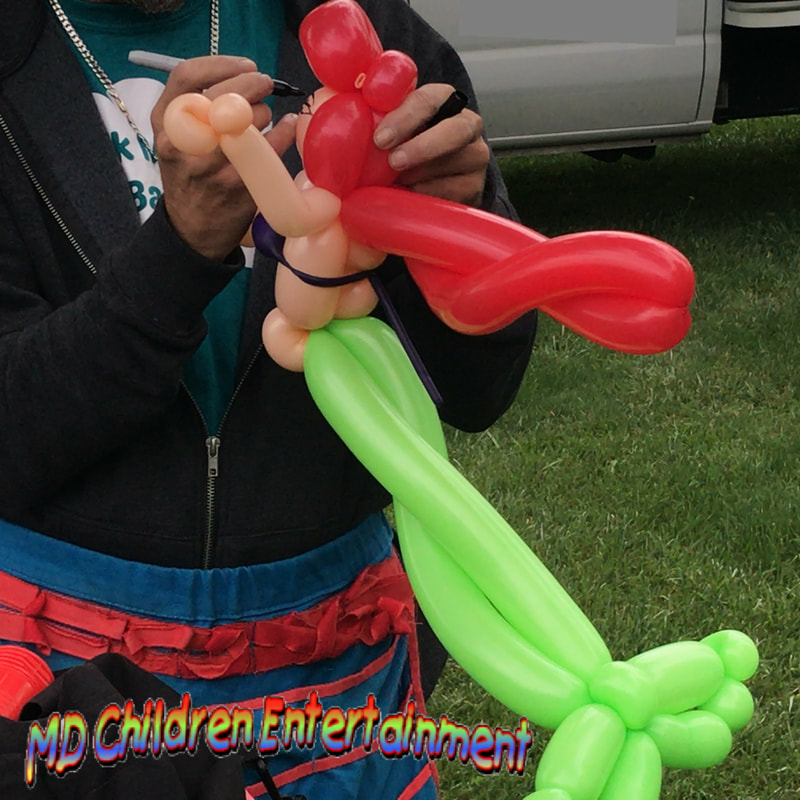 We often hear "I never saw balloons like this before"! 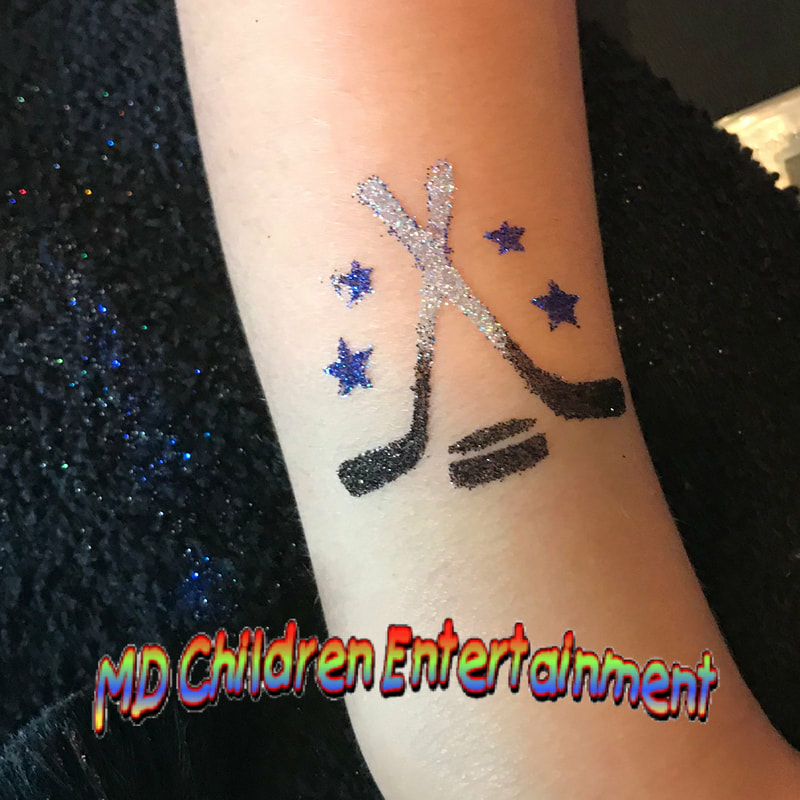 Glitter tattoos are popular for corporate events! Great for both kids and adults. 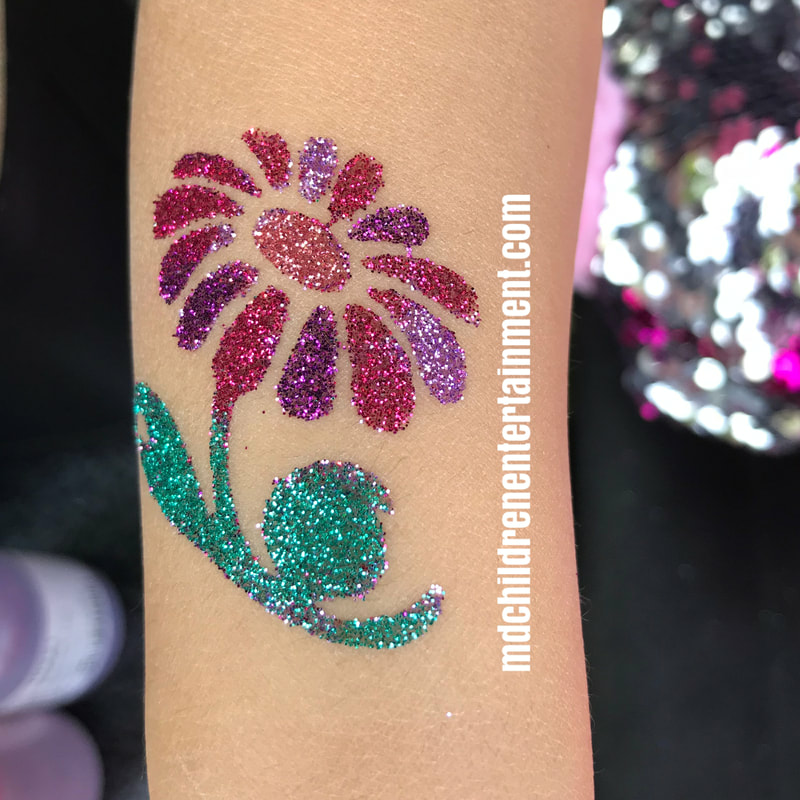 Have a Glitter Tattoo station at your next event! 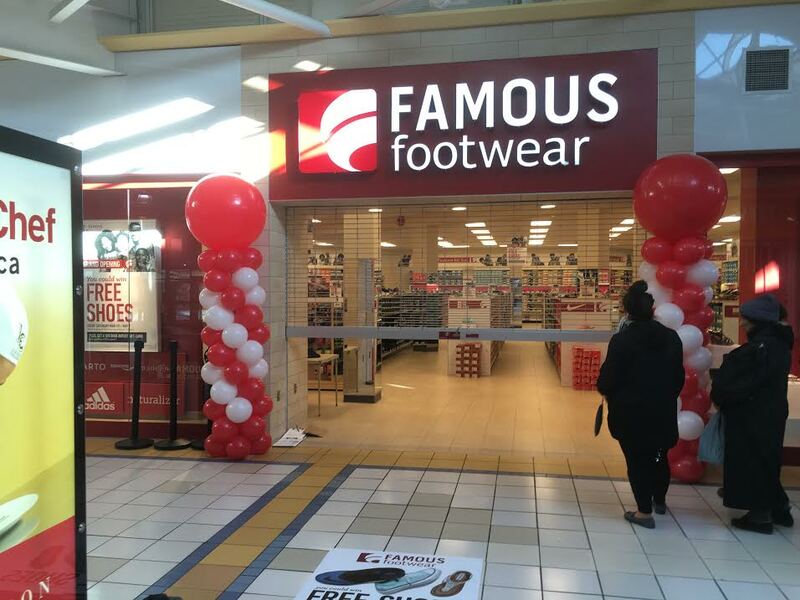 We provide balloon decorating services for store grand openings, promotional events and all types of corporate events. We service Toronto, Markham, Richmond Hill, Aurora, Newmarket, Bradford, Barrie and more gta areas. Our most popular request is a pair of balloon columns with 3 foot toppers, as seen in the picture. 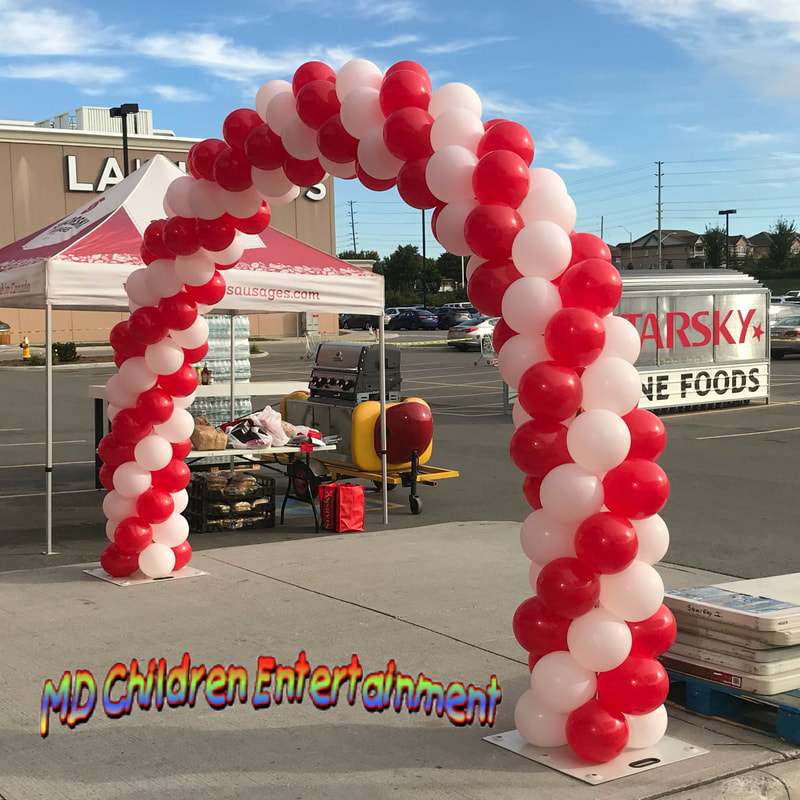 We create balloon columns, balloon arches, balloon bouquets and much more. "Hi Tanya! I just wanted to say thank you to you, the balloon twister and the other lady who did make up. You guys were an absolute hit and everybody loved you and all your amazing talents! Thank you so much for adding such a great experience for all of our students! 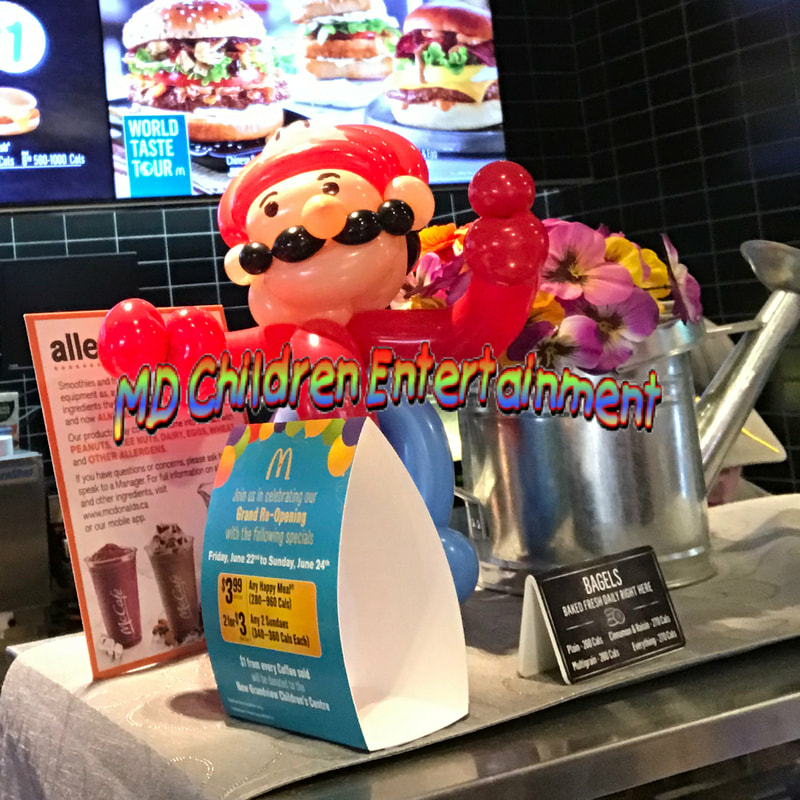 We have been getting tones of pictures from happy parents of their painted children and balloon creations!!"